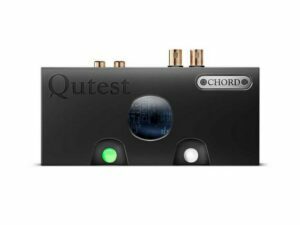 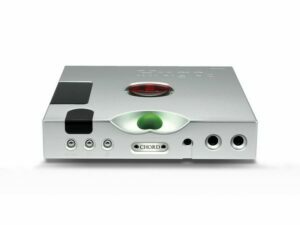 Browse the complete range of desktop Digital to Analog Converters or HiFi DAC at Rapallo, including brands from CHORD, Emotiva, Topping, Arcam, Perreaux, Cambridge Audio and many more. 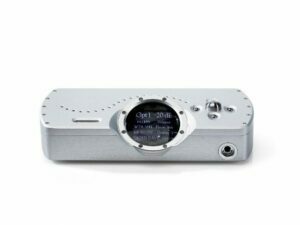 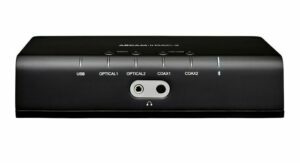 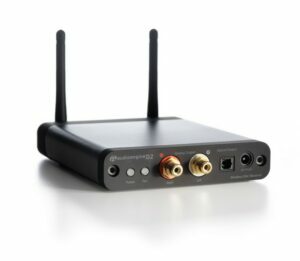 A DAC is an essential component in unlocking digital music. 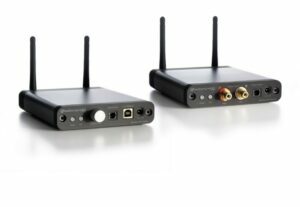 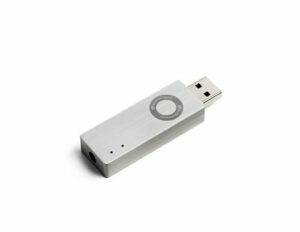 DACs come in a wide range of shapes, sizes and budgets. 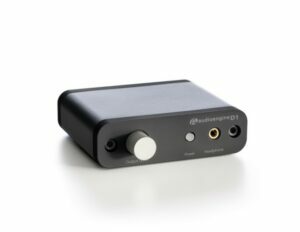 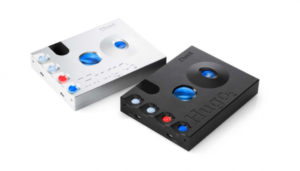 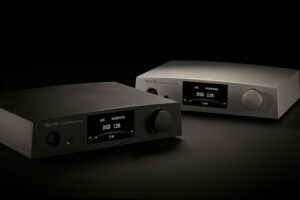 A seperate quality DAC can significantly upgrade your system.